He came to St. Paul, Minnesota in 1850. He was the Judge who presided over the New Mexico trial of the outlaw known as Billy the Kid. He sentenced him to death by hanging. He died in Deming, New Mexico Territory. He was buried in Lockport Cemetery in Niagara County, New York. He was a member of Christ Church in Red Wing, Minnesota. Middle name provided by a researcher. Religion provided by the New Mexico Office of the State Historian. 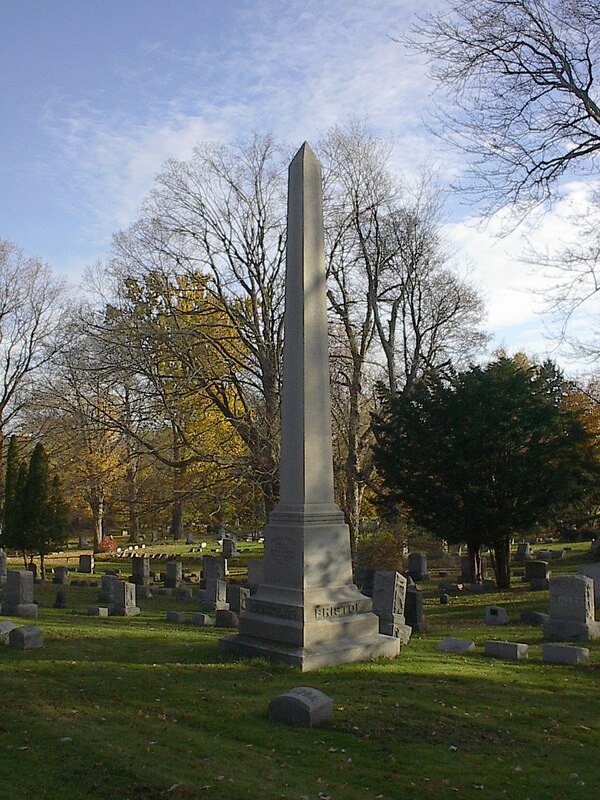 Bristol Cemetery Monument, Lockport Cemetery in Niagara County, New York. Photo Taken by Doug Farley, Niagara County Historical Society; Provided by Mark Thompson. 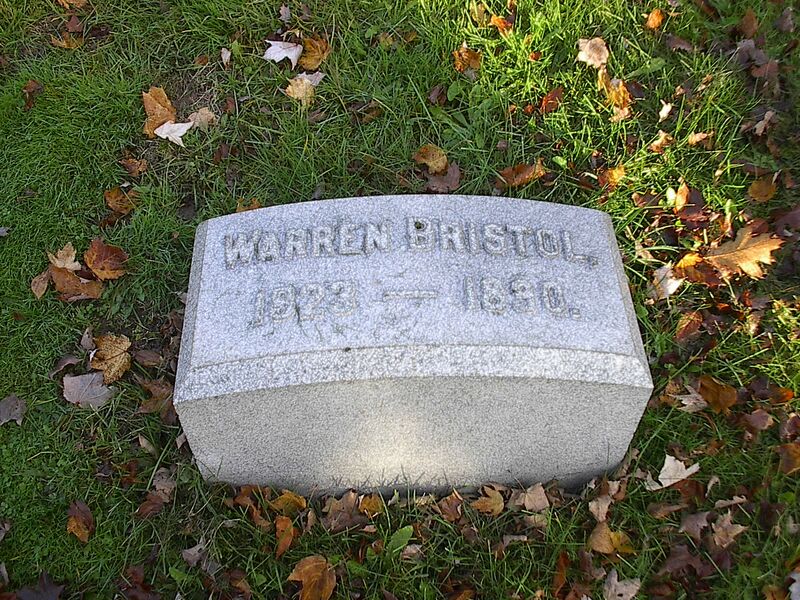 Warren Bristol Tombstone, 1823-1890; Lockport Cemetery in Niagara County, New York. Photo Taken by Doug Farley, Niagara County Historical Society; Provided by Mark Thompson. Warren Henry Bristol Photo. Photo Courtesy of Mark Thompson. Thompson, Mark. "Judge Warren Henry Bristol: a Man of His Time and Place?" January 3, 2012. - Essay written by Mark Thompson, who practed law in New Mexico for 30 years. Bristol, Warren. New Mexico Office of the State Historian.